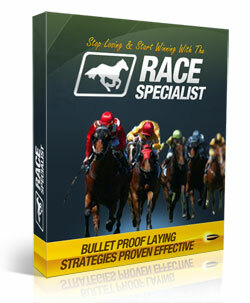 PLEASE NOT: the lay results include maria lays – we no longer provide these as they are unprofitable. But instead just straight lays, which are profitable! 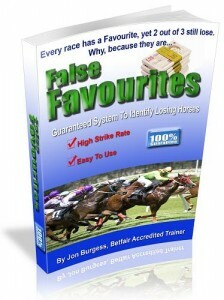 Annual Subscription: Costs Just – £150 ( 0.43 pence a day) YOU also Get a to choose between either false favourites or Race-Specialist highly acclaimed laying systems as a free bonus when you take out an annual membership.